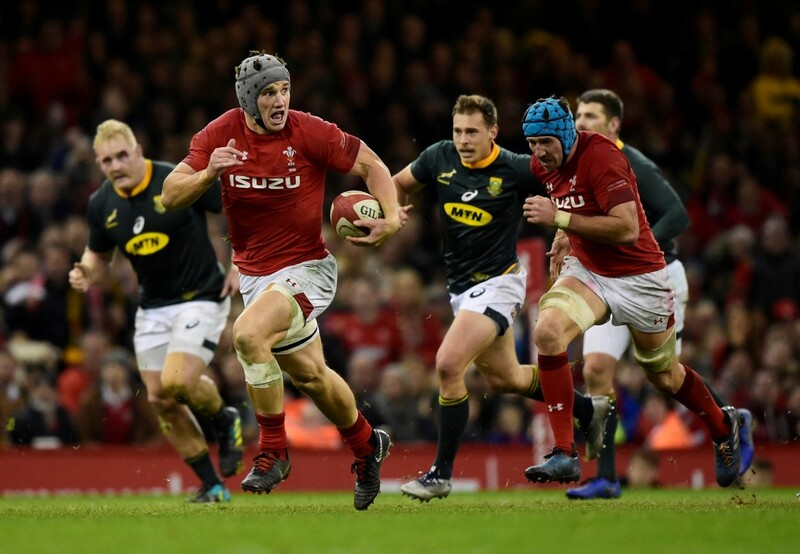 Wales completed a first clean sweep of their November test programme as they battled to a 20-11 victory over South Africa at the Principality Stadium on Saturday for an important pre-World Cup triumph. It was a ninth successive test win for the Welsh -- a feat they have not achieved since 1999 -- and a fourth win in a row over the Boks but, more importantly a strong message about their potential for next year’s World Cup. Elton Jantjies’s penalty seven minutes later made it 14-11 to set up the possibility of a Boks comeback but Biggar’s arrival turned the game as Wales reaped the rewards for an intelligent and a mistake-free performance.